Dublin is perhaps the most overlooked capital city in Western Europe. This is surprising because it is a youthful, vibrant city with a long history and much in the way of cultural attractions. Located on the east coast of Ireland at the mouth of the River Liffey, Dublin is the capital of the Republic of Ireland. 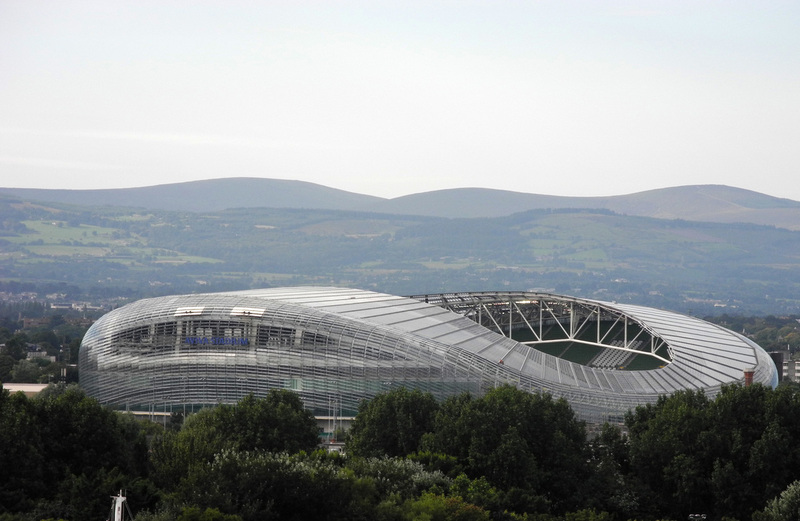 It is Ireland's largest city and has a population of over 1 million in its metropolitan area. Forty percent of the population of Ireland is under 25 years of age and many of the young people have migrated to Dublin to study or work, giving the city a youthful flare. Indeed, it has a reputation as one of Europe's leading party cities. 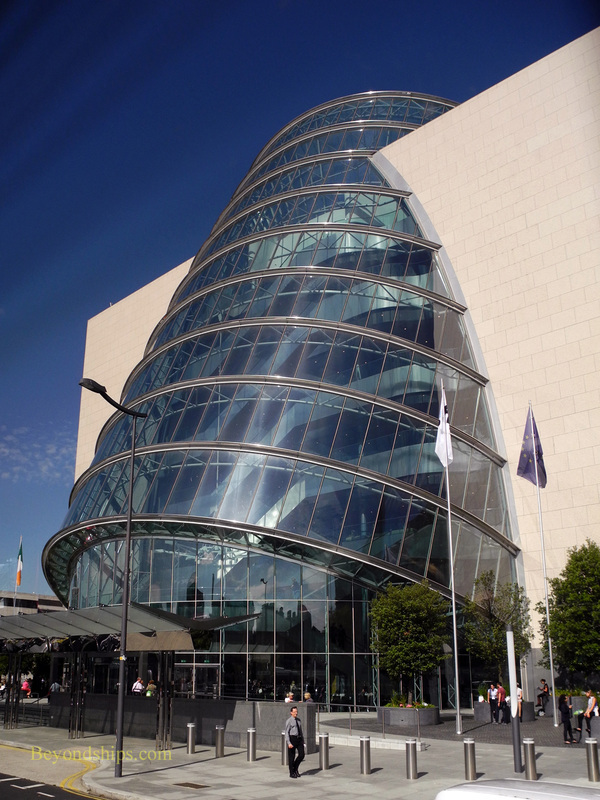 Dublin is a well-developed city with a contemporary infrastructure. The city center sits astride the River Liffey with most, but by no means all, visitor attractions south of the river. Most of the attractions are within walking distance of each other and the streets are crowded with tourists and young people during the day. 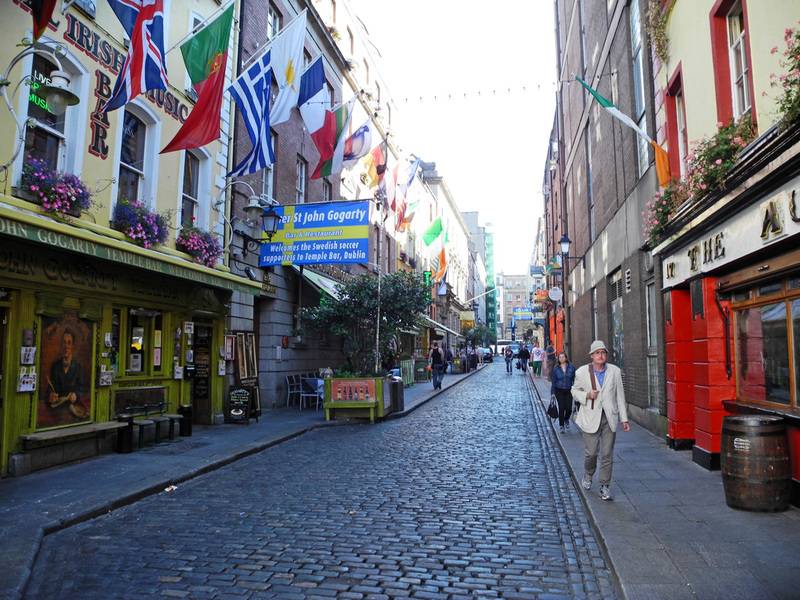 The revitalized Temple Bar area is known for its cafes and restaurants as well as for its youth-oriented nightlife. There are also numerous pubs throughout the city. 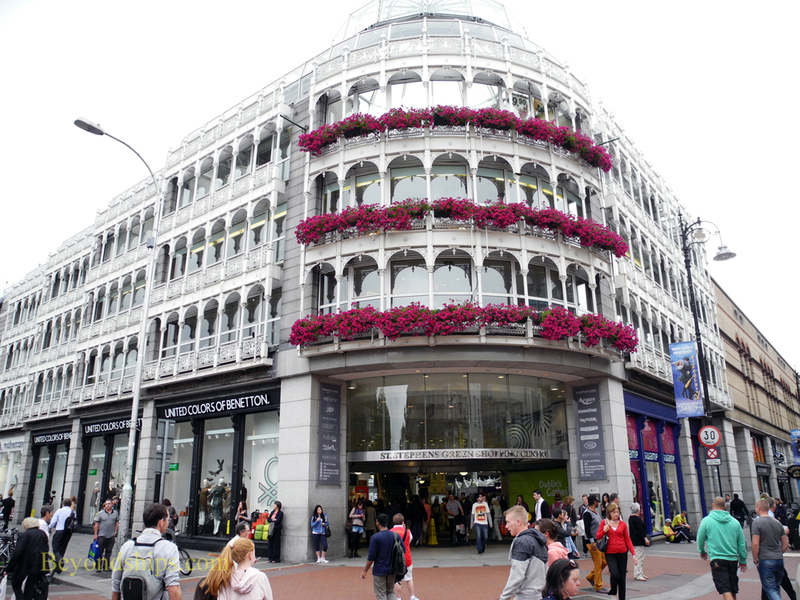 Dublin's best-known shopping area centers upon Grafton Street. Much of this area has been pedestrianized and street performers are common. Shops are generally open Monday through Saturday but some now have Sunday hours. Ireland is a member of the European Union and has adopted the Euro as its currency. Other currencies are not widely accepted. However, major credit cards are. English is the most widely spoken language. However, you will see many signs written both in English and in Irish. Within recent memory, the Irish language was only spoken in very rural areas of the country but now it has seen a rebirth and it is much more widely understood. The city center has a welcoming look. 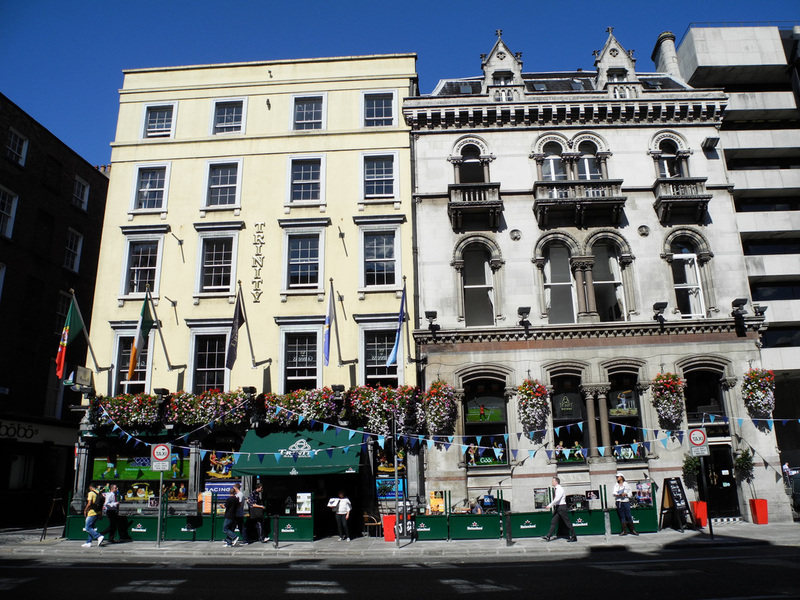 Above: The Temple Bar has been likened to Paris' Left Bank. It was once slated to be re-developed into a bus terminal and a shopping mall but was preserved after a public outcry. It is alive with cafes and restaurants. 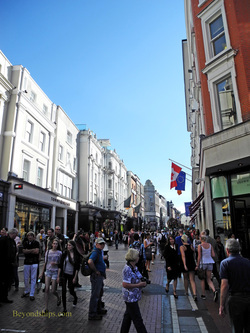 Grafton Street is usually crowded with shoppers and street performers. The Abbey Theatre (above left) is Ireland's national theater. W.B. 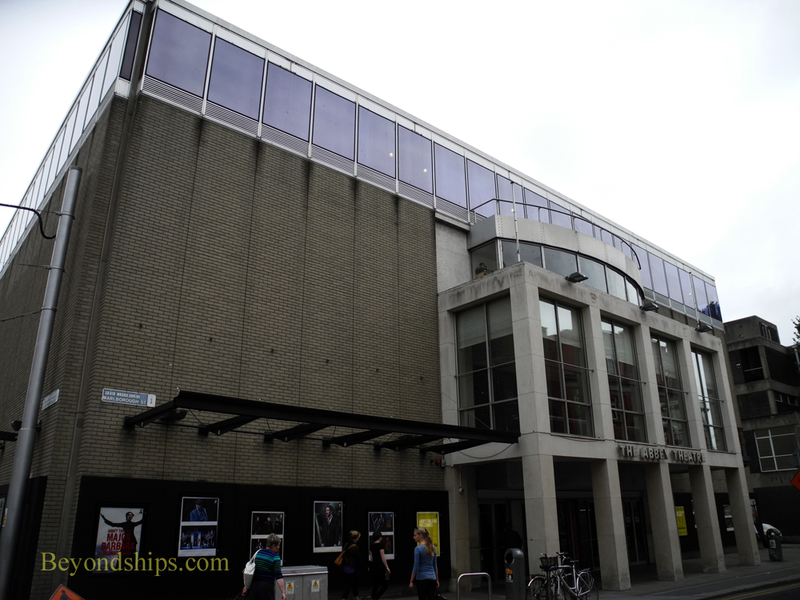 Yeats was one of its founders and the theatre is part of Dublin's great literary tradition. Still, Dubliners do not live by culture alone. The Avia Stadium (above right) is used for football, rugby and for rock concerts. 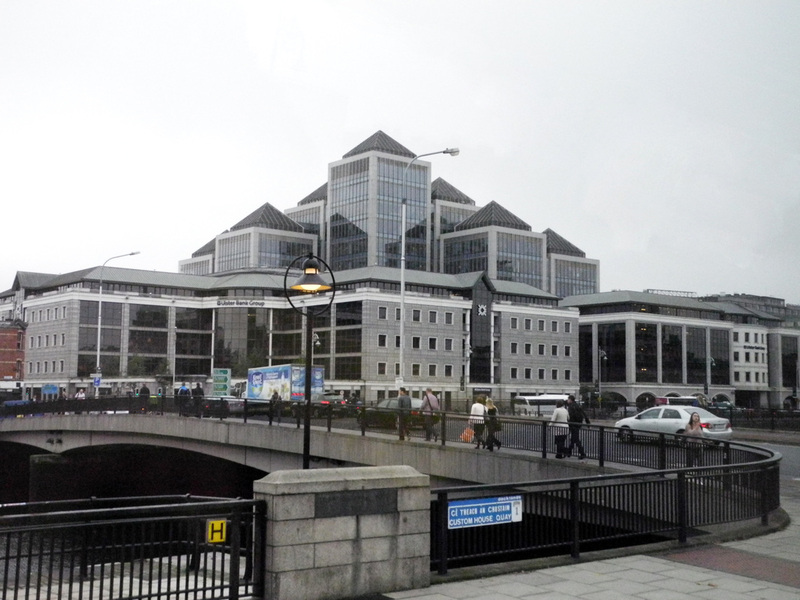 During the economic boom, several modern buildings were built along the Liffey near the port.